Welcome to KERN's translation office in Schweinfurt! KERN has been located in the most important industrial city in northern Bavaria since 2011. The Frankonian wine city is known as the world capital of ball bearings, and other noteworthy inventions come from Schweinfurt too. The seaport on the Main has around 50,000 inhabitants and is one of the most successful cities in terms of its GDP. 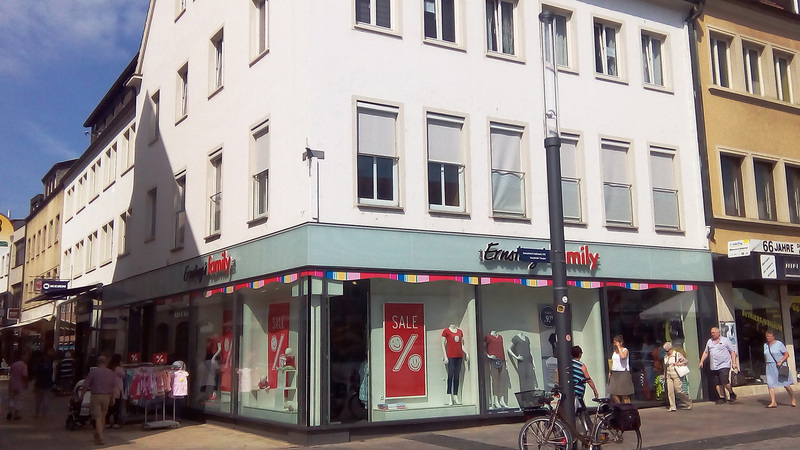 Our branch is in a prime location at Keßlergasse 2 – in the city center and very close to the Main riverbank. Come and visit us to discuss our full service portfolio in all foreign language services. We will provide you with professional advice in the fields of translation, interpreting, technical documentation, language training, and many more. We look forward to your visit!